MindLinc is an ambulatory behavioral health electronic health records (EHR) Software system designed for medical practices of all sizes. 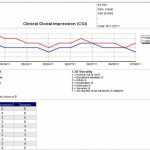 The software offers both on-premise and cloud-based deployment and has been developed by experts at Duke University School of Medicine. The mentioned institute has been a pioneer in behavioral health research and innovation. The system can seamlessly integrate behavioral health and practice management at all levels. It also assists with regulatory management, clinical research, and supports evidence-based quality improvement. The company behind this software offers the best flexible solutions that effectively meet the needs of psychiatric hospitals, mental health centers, substance abuse clinics, and even residential facilities. 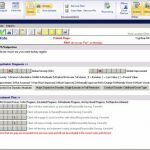 MindLinc is a complete EHR system that can be integrated with the call center, patient scheduling, clinical care, medical billing, insurance claims management, outcomes management, and regulatory management. 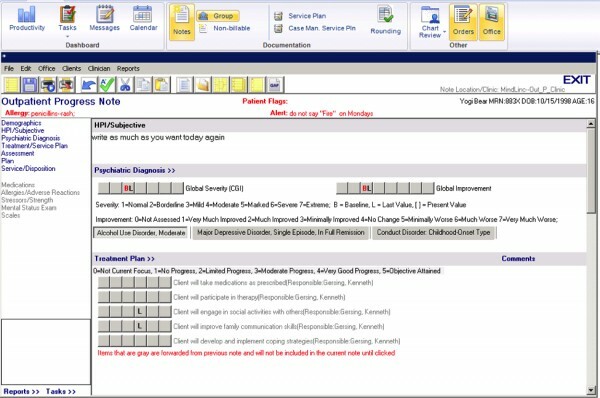 This system also offers referral management, medication management, crisis intervention-intake, case management, forms-document designer and outcomes management. MindLinc’s treatment planner incorporates discipline-specific, patient-specific, multidisciplinary treatment plans and progress notes. It further offers industry standard evaluation and assessments instruments. The system also provides a user-friendly dashboard and a reporting feature. 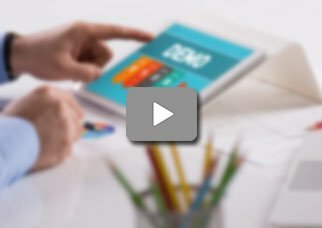 This allows managers, executives, clinicians, and executive staff to utilize an interactive and parameter driven reporting tool and creates reports per end-user needs. MindLinc is ONC-ATCB certified and is also Meaningful Use compliant. The system is secure and allows physicians to win government-based incentives. If you are a medical practice looking for an ambulatory behavioral health electronic health records (EHR) Software system designed for medical practices of all sizes, then this might just be the system you need! Pros: We have converted our scheduling to open access. the specialty of behavioral health is now being supported as well. Cons: They cannot interface at all. Verdict: MindLinc won't finalize a note unless it is correctly organized. John, Health Point Care Center. Pros: There are many reports useful for billing&comma; contract negotiation&comma; AR&comma; and patient demographics. The schedule is super easy to see at a glance&comma; daily&comma; weekly or monthly. Pros: The PM portion of the program is very intuitive and user friendly. Learn all aspects of it&comma; and you will run a better and provide improved healthcare. Cons: The customer support is better than most but still needs to be more efficient with their work. 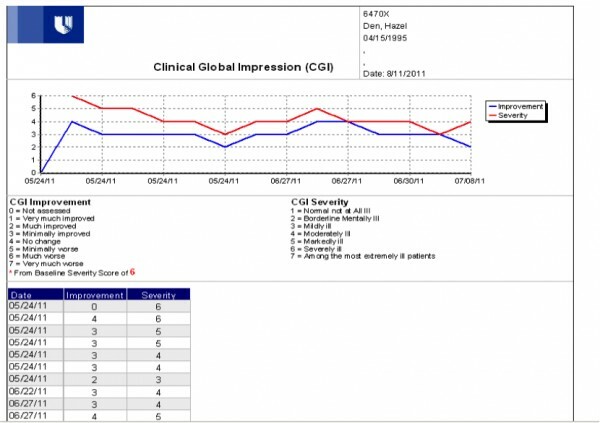 Pros: A complete PM/EHR. Its an extensive and comprehensive program. Does the eligibility check at least 24 hours before the appointments which is great. Cons: Some accessibility issues with chrome with nothing serious. Pros: User friendly. Straight forward. Extremely easy scheduling template creation. The billing is great too. Video training was very helpful. Cons: Some limitations in daily reconciliation reports. Printing a single claim form is slow. Verdict: Great billing service within the software. Pros: Customizability to meet business requirement. Very user friendly and uncomplicated. Customizable tabs and reporting features. Awesome customer support serive. Cons: The software has some minor limitations. Patient balances are only available line by line and not by visit.